In 2010 John Woodley realised that with the Taggerty Agroforestry Farm and Arboretum, he had the makings of an outstanding educational facility for Arboriculture, Forestry, Horticulture, Conservation and Land Management. 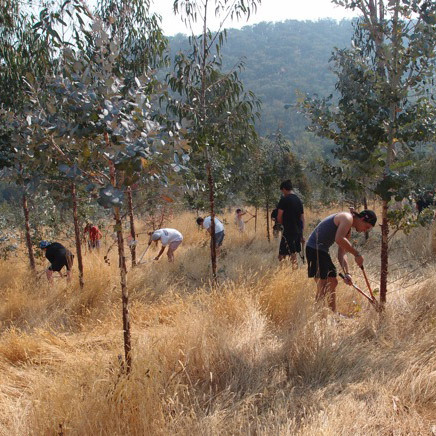 Aspects of the different tree and shrub plantings lend themselves to biodiversity study and study of the local wildlife and birdlife and the effects of the various plantings on conservation and restoration of habitat. There is a vibrant and healthy frog population at the Taggerty property which suggests that minimal use of poisons and artificial fertiliser has been good for the environment. Recent sightings of ringtail possum and koala signify that these species are finding enough natural food in the tree and shrub plantings. 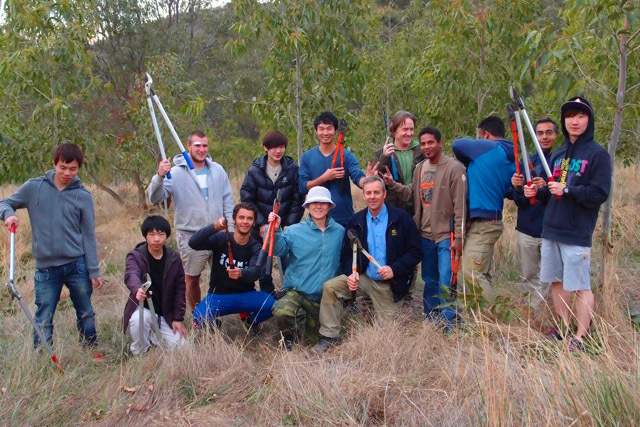 Over the last three years there have been visits to the property by overseas visitors who are interested to see how to work with Australian native timber trees. There have been visits to the property by TAFE pre-apprenticeship student groups and now there are serious moves afoot to develop the property for training. The first Arboriculture group is due in September 2014. 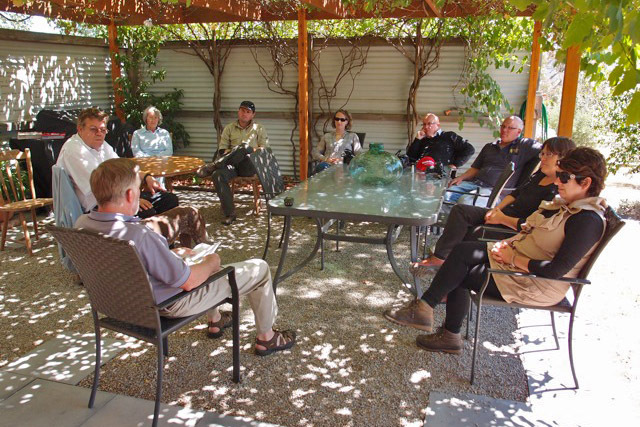 Informative field days have been held at the property and are usually well attended by landowners and people who are interested in how successfully establish and integrate trees into their own property landscapes. 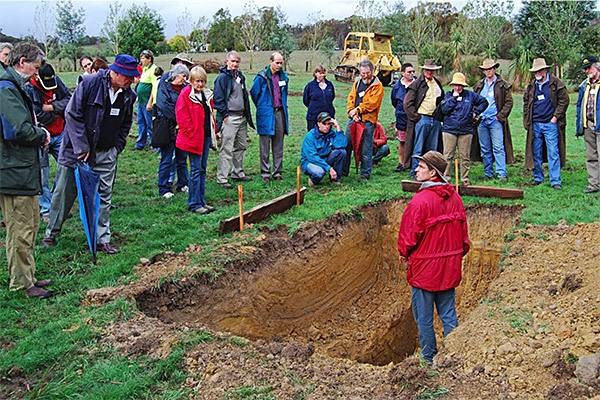 Live demonstrations on site assessment, bulldozer ripping for cultivation, weed control, hand fertilising, and planting make these field days particularly interesting because it is not just talk. People can see pruning and thinning being done and it helps them to understand what good silviculture is all about. Over the next few years there are plans to host school groups, and university groups who are interested in seeing what practical planting can do for the economics of farming and the integration of trees and shrubs into the farming landscape. The Taggerty Agroforestry Farm and Arboretum is a good example of how a lifestyle block of 40 hectares can be made into a viable primary production property with forestry. The establishment of a truffiere and a hazelnut orchard is planned for 2015 and this along with future Shiitake mushroom production will broaden the educational appeal into horticulture. Beekeeping and the growing of cut flowers is also a possibility for the future.